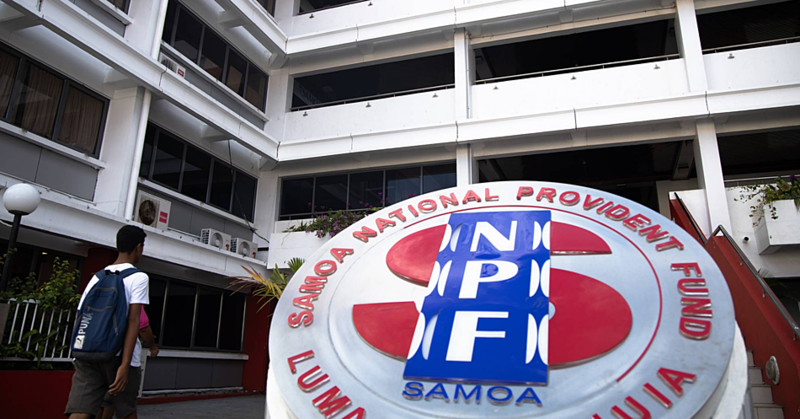 The U.S. Agency for International Development’s (U.S.AID) Pacific-American Climate Fund (P.A.C.A.M) awarded a new grant to the Samoa Umbrella for Non-Governmental Organizations (S.U.N.G.O) to reduce the vulnerabilities of communities to climate change impacts. The Strengthening Communities’ Climate Change Adaptation Capacity project will train community-based organizations to identify and address climate change-driven risks in order to protect their livelihoods. 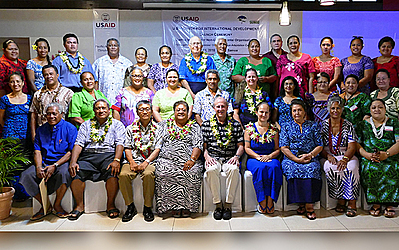 This will empower Samoan communities to design, manage, and implement their own projects to ensure ownership and sustainability of climate change adaptation interventions. S.U.N.G.O will receive US $242,245 from U.S.AID to implement the project. U.S. Ambassador to Samoa, Mark Gilbert, reaffirmed the United States’ commitment to the well-being of the Pacific Islands’ people. “President Obama has called this century the Pacific Century, and under his leadership the United States is building on its long relationship with the region,” Ambassador Gilbert said. S.U.N.G.O is the Umbrella Organization of Samoan Non-Governmental Organizations. It is registered as a non-governmental organization assisting civil society with information, programs, opportunities, and advocacy. The organization provides alternative development options and assistance to vulnerable groups in Samoa. It also provides civil society inputs in government policies. 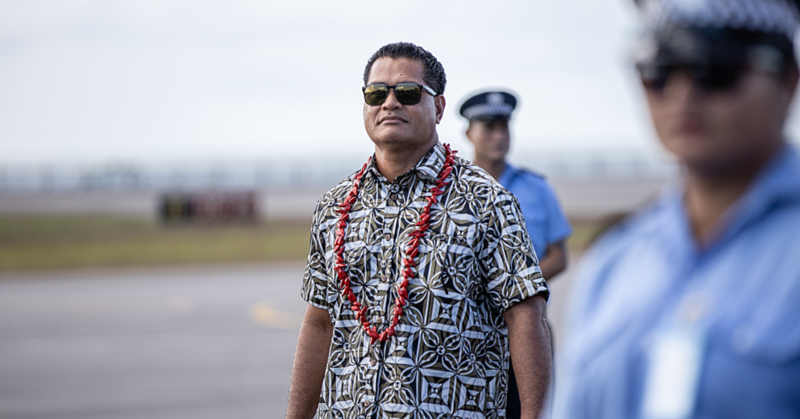 The new grant will complement three existing U.S.AID climate change adaptation grants that support the people of Samoa in addressing the negative impacts of climate change. 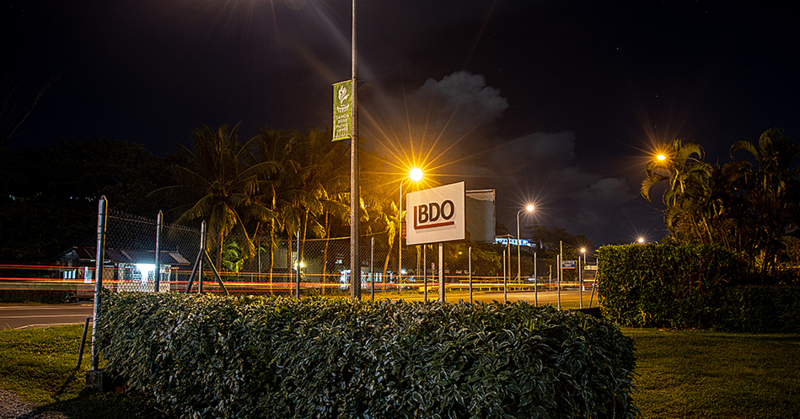 The projects exemplify the U.S.AID Forward agenda, emphasizing high-impact partnerships in support of local solutions to development challenges. U.S.AID has been supporting several projects in the region in the last two years that are proving to be game-changing solutions to the challenge of climate change. P.A.C.A.M is a grant-making facility funded by the U.S. Agency for International Development that assists twelve Pacific Island countries to reduce long-term vulnerabilities associated with climate change. P.A.C.A.M awards grants to civil society organizations in support of climate change adaptation measures and related “co-benefits”, such as livelihoods enhancement, improved health, food security, disaster risk reduction, and sustainable natural resources management.